Inking on the Edge: SugarPea Designs...May Sweet Sneak Peeks - Day 1...You Blow Me Away! 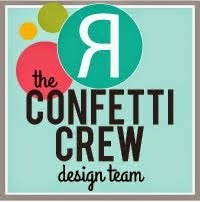 SugarPea Designs...May Sweet Sneak Peeks - Day 1...You Blow Me Away! 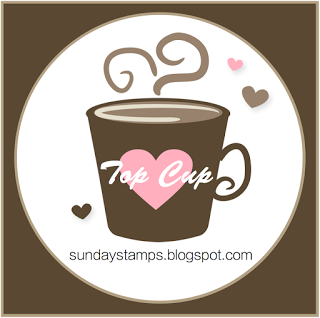 Hey stampin' friends! 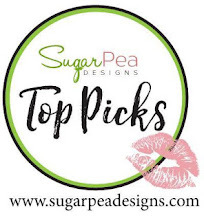 It is time to kick off the May Sweet Sneak Peeks and I'm thrilled to be joining the SugarPeas this month with my fellow Guest Designer Dana! 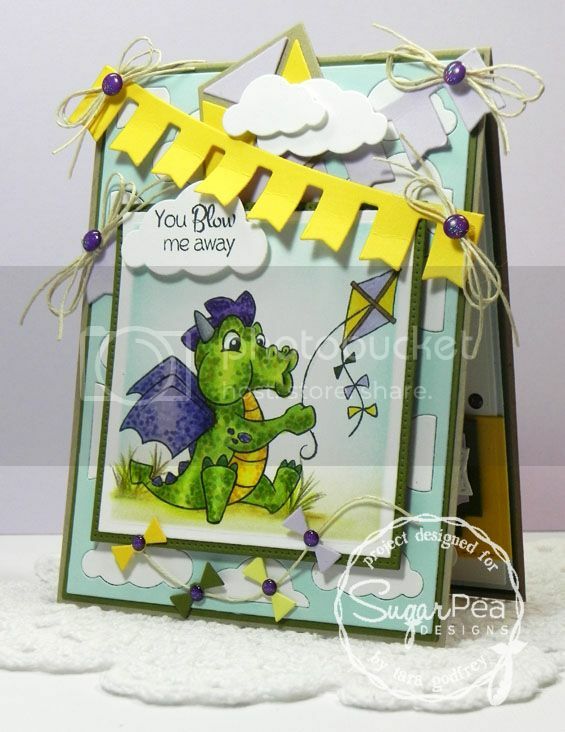 I know you will be absolutely blown away with this super cute dragon from the NEW Blow Me Away stamp set from SugarPea Designs! I LOVE all the great and versatile accessory and sentiment stamps that come in this set...SO much FUN! Would you like to WIN the You Blow Me Away stamp set?! Hop along and visit with the SugarPeas and guests, leaving some comment love along the way! One lucky person will be randomly selected to win the You Blow Me Away stamp set! We will be announcing the winner of today's stamp set AND the winner of the ENTIRE MAY RELEASE at our online release party on the SugarPea Designs Facebook page this Thursday night between 8:00 and 9:00 PM EST! We'd love to have you come chat with us, everyone is welcome! Our fabulous May release will be available in the SugarPea Designs Online Shoppe at 9:00 PM EST this Thursday night! I coloured up the You Blow Me Away dragon with my Copics using the pointillism colouring technique and I added in some ground and grass with my PrismaColor Pencils. I cut the image out with the Square STAX and left the image in the die and inked with Tumbled Glass and Antique Linen Distress ink. I LOVED the little kite accessory stamp and I thought I would add in a die-cut kite and some cute little clouds. I stamped a sentiment from the You Blow Me Away Stamp set on a die-cut cloud in Black Licorice Premium Dye Ink. I finished off the inside too...I stamped a shadow image of the kite accessory stamp in Black Licorice Premium Dye Ink and stamped another great sentiment from the You Blow Me Away Stamp set. Thanks for popping by and havin' a wee peek at the Sweet Sneak Peek of my card with the NEW You Blow Me Away. Make sure you hop around and see all the fabulous creations that the other SugarPeas have to share and come back tomorrow for more Sweet Sneak Peeks! SO cute, Tara! 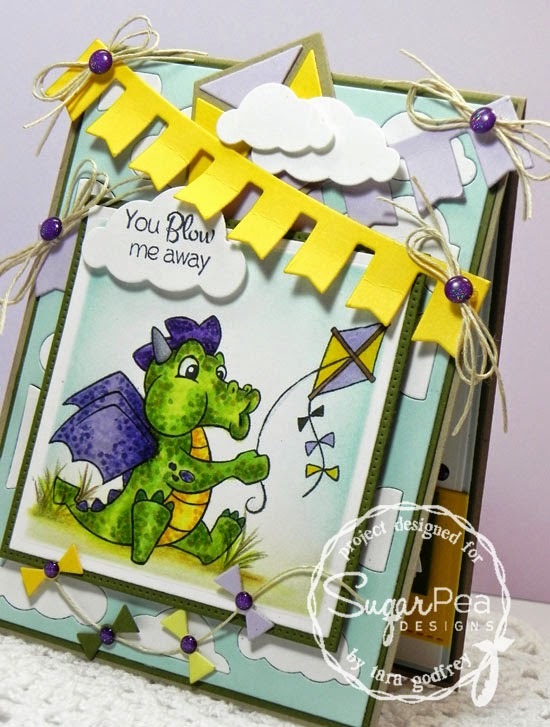 Love all the layers, dies and how you colored the cute dragon! Well Tara, your card just blew ME away!!!! Wow! This is some gorgeous layering and I <3 the inside too! You can make 2 cards at one go with this. <3 <3 <3. Congrats on your GDT post! 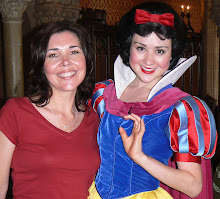 So fantastic to have you on the team this month, Tara! This is simply stunning!! WOW!! Love this- we both used the kite die and strings- great minds ;) hehe! LOVE your colours- where are those purple dots from?? I need them!! So excited to have you join us this month! Wow, great card design and love the image! So cute! Adorable card! Love all the layers and your coloring is awesome! So adorable Tara. I love how you used the dies. Whoa! That's one creative and clever design! Love how you colored the dragon! Adorable! Fantastic card, love the colors! ack! love how you colored THAT dragon...soooooo cute! great card chuck full of fabulous details. How cute! Love your coloring, the banners and the kite tails. 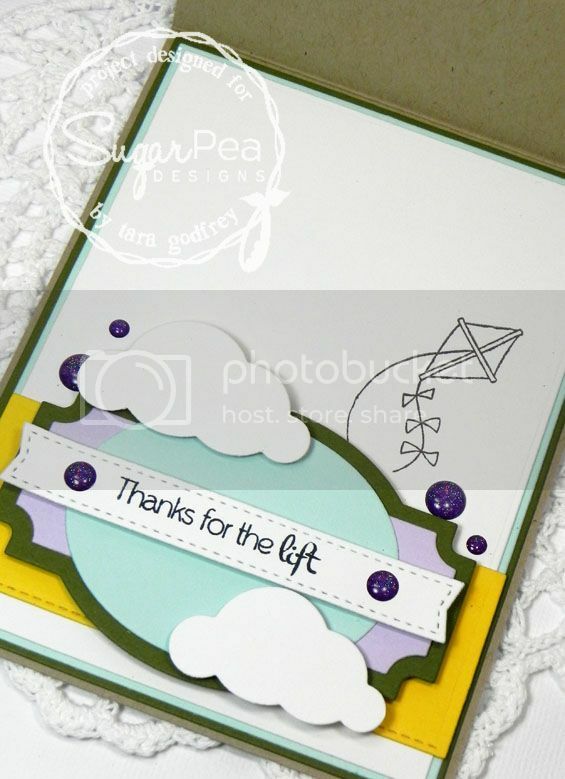 Such a cute card.. Love all the layers..
Blown away by your card Tara! The coloring is fab. All those layers give this card the feel of a story book. Magic indeed. Cheers! 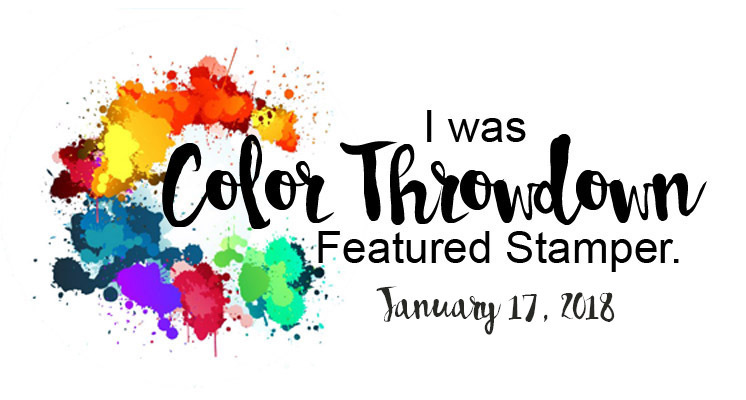 Love your coloring! your card is amazing! TARA!!!! Your card is over the top adorable. Love all the details. You blow me away with the way you finish the insides of the cards. they are as great as the outside. Wow!!! This is awesome!! Love those banners and the little kite tail at the bottom. And the inside is fabulous! Awesome creation! Love all the details inside and out. Fabulous! Oh boy do we have a star joining us this week. There is so much to look at on your card Tara. The banner bows are really cute. Thanks for guesting with us at SPD! Gorgeous creation! I love the die-cut kite you added, and it's tail at the bottom, very creative! Thank you for the inspiration. OMGosh this is so super cute, love your coloring and the fabulous card design with this cute new image. I really love the colors on this and I think the little dragon is my fav so far! So much cuteness in one card, love this! You blow me away with this darling creation!! Great Job! Love this dragon! Love your coloring on the dragon--great card. and the kites on it. Fabulous card, Tara! I love all the dies you used and that dragon is too adorable the way you colored him!